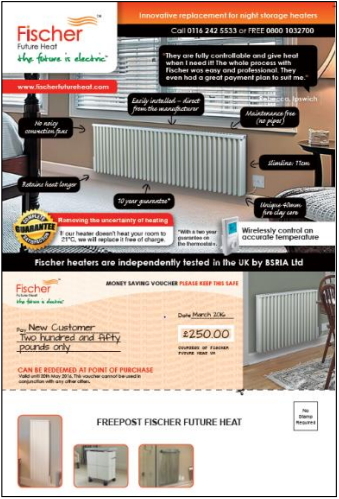 Bathing Solutions first ran an insert test in the BT phonebook in 2013. After the success of the initial insert run for 2013 they went on to almost double their volume. 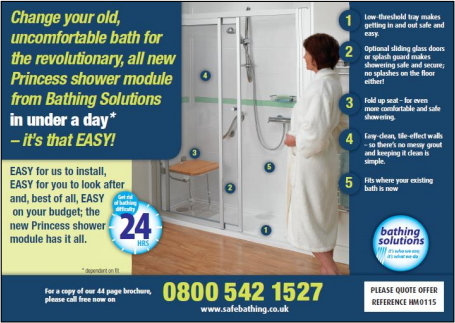 Bathing Solutions now consistently books into the BT Phonebook. Making this channel key to their new customer acquisition. 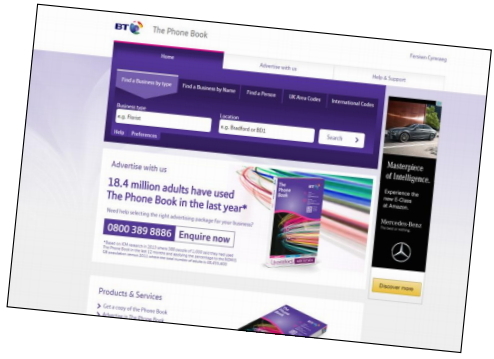 The BT Phonebook allows Bathing Solutions to strategically target parts of the country based on customer insights & our regional targeting.